This April 15, 2017, file photo, shows the entrance to the GEO Group's immigrant detention facility in Aurora. U.S. immigration authorities say more than 2,200 people exposed to a mumps outbreak in at least two detention facilities have been quarantined. 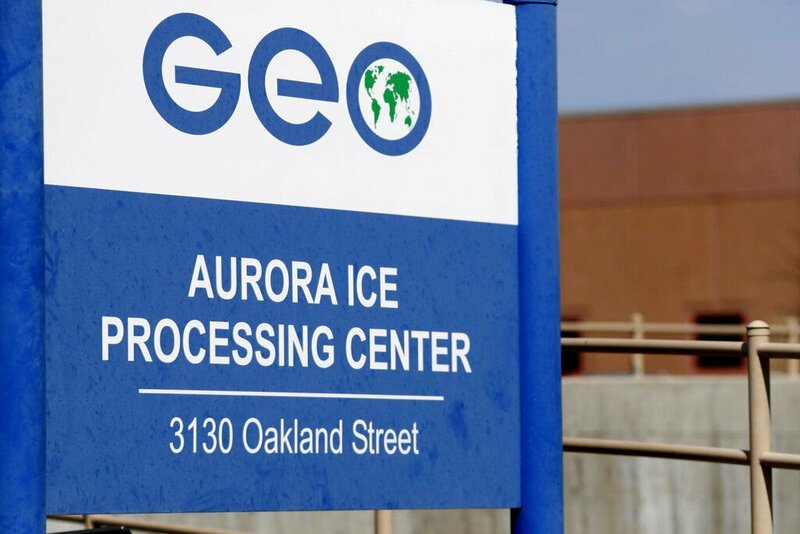 Immigration and Customs Enforcement said March 12, 2019, that the quarantine began March 7 at facilities in Pine Prairie, Louisiana, and Aurora, Colorado. In this April 15, 2017, file photo, vehicles are parked outside the entrance to the GEO Group's immigrant detention facility in Aurora, Colo. U.S. immigration authorities say more than 2,200 people exposed to a mumps outbreak in at least two detention facilities have been quarantined. 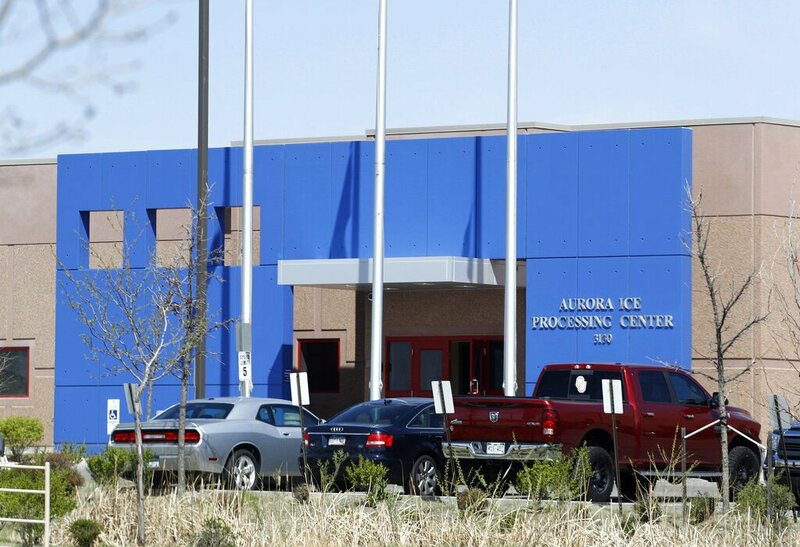 Immigration and Customs Enforcement said Tuesday, March 12, 2019, that the quarantine began March 7 at facilities in Pine Prairie, Louisiana, and Aurora, Colorado.